San Francisco is known for two things above all else: Silicon Valley’s tech dominance, and its progressive culture. 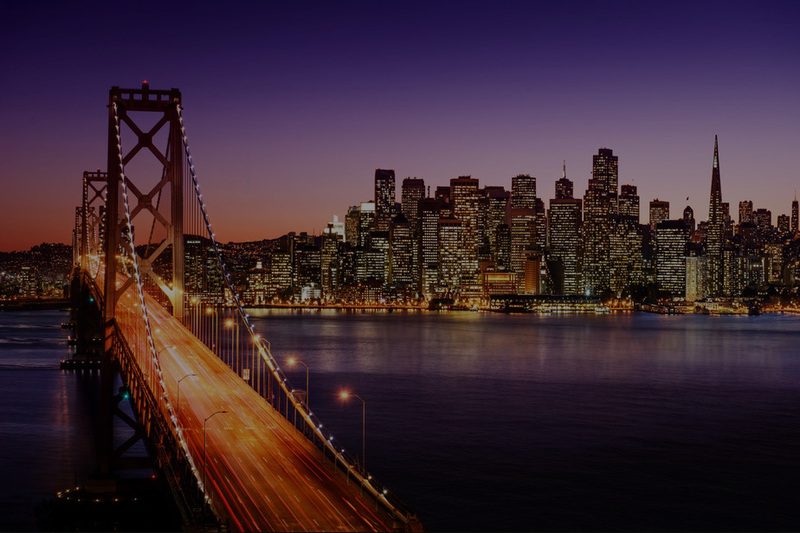 As far as trends go, in particular those related to the ever-growing technology industry, San Francisco has its fingers right on the pulse. A fact that makes the culture there singularly unique. You could be excused for assuming that everyone is a little lost in their own world, heads buried over smartphones, and eyes focused on laptop screens. Unfortunately for San Francisco singles, the Bay Area is known for something else: being one of the worst places for those looking to find a date. Or, so it might seem to those who are actively searching Locals are quick to complain about the total lack of effort on the part of both genders. Is it that everyone is too overwhelmed by the digital to take in the real? Making a connection in San Francisco isn’t impossible, it is just different. The more aggressive newcomers who are used to being pursued (or being the pursuer) will find it an alarming shift in social norms. Women are more aloof and unapproachable, men are less likely to make the first move. It may be a departure in dynamics, but finding a date online is the ultimate workaround for this city. Trendy dating apps that cater to San Francisco singles are all over the web, with increasingly creative approaches to the problem. Because of the strange dating culture, they even work! Finding your date online is the first step. Next, you need to move things into the physical world. Impressing your catch may be an intimidating prospect. Try and separate yourselves from your screens by choosing a spot that demands concentration and interaction. 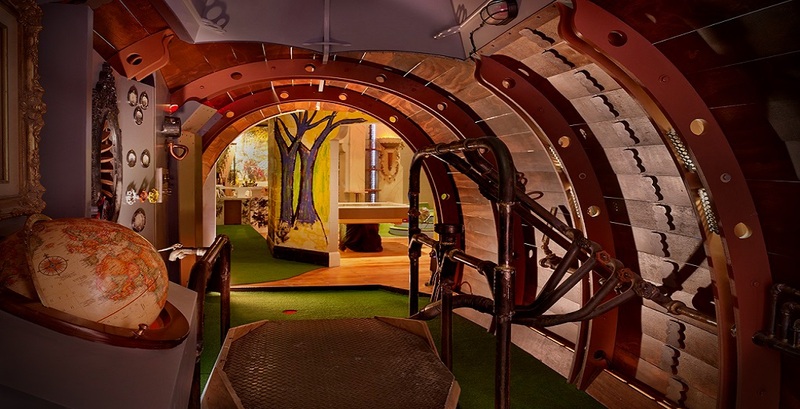 Urban Putt on Van Ness Ave is a 14 hole mini golf course, a pub ‘n grub style eatery, and a great place for a casual, fun night out. It has become the number one date spot in the city. 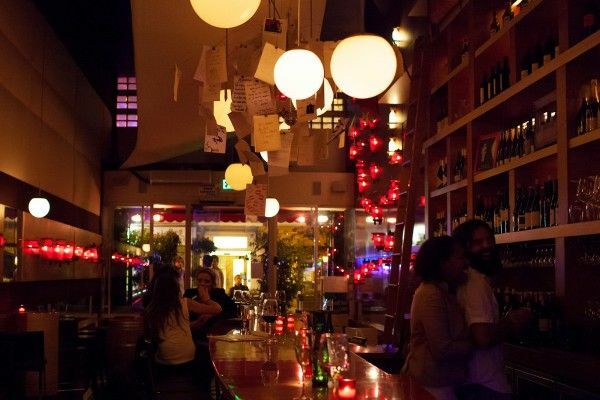 For something a bit more sophisticated, try Amelie on Polk Street. A French style wine bar and lounge, it has a touch of class without being too overwhelmingly fancy. It also has a romantic, low lit atmosphere and comfortable seating so you two can get close. These are only two of the endless options available to you. San Francisco may have an odd approach to meeting potential partners, but the Bay Area is full to bursting with great restaurants, entertainment venues, and events.